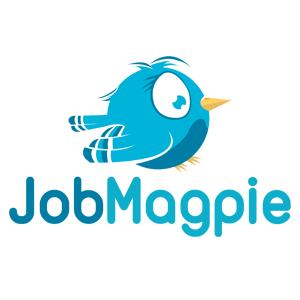 JobMagpie has just set up an integration with JobToMe. Jobtome is online in 34 countries and growing, reaching over 10 million users, with 9 million job offers indexed from more than 10’000 recruitment websites. Jobtome is now one of the key players in the online recruitment. JobMagpie is now displaying all their jobs, on our database.